Windmills Florist has been successfully operating in Woodbridge for many years. 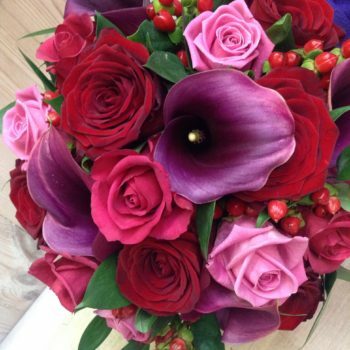 We have established a reputation for quality, design and originality, with more than 20 years experience in floristry design and customer care. We provide fresh flowers, plants, gifts and much more for every occasion.